Permit an appropriate flow of people/materials etc. They may also have associated side and overhead panels. 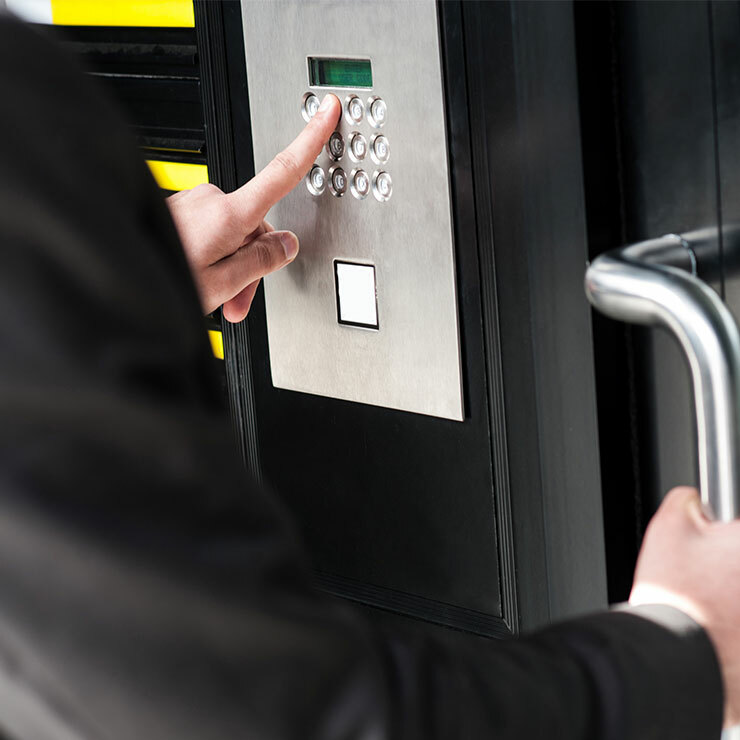 Security doors should also integrate with sensors for intrusion detection and access control systems. It is usual to have multiple security requirements that doors must fulfil. Where this is the case it is essential that the doors meet the various specified protection standards.